<< Back Pod. VERMONT. BROWN. Sizes: 13. 14. 15.16. 17. Pod. VERMONT. BROWN. Sizes: 13. 14. 15.16. 17. 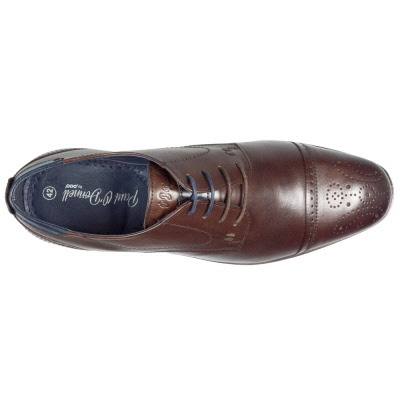 Smart Wing Tip fashion Embossed brogue. Paul O`Donnell by Pod. Sizes:13. 14. 15. 16. 17. 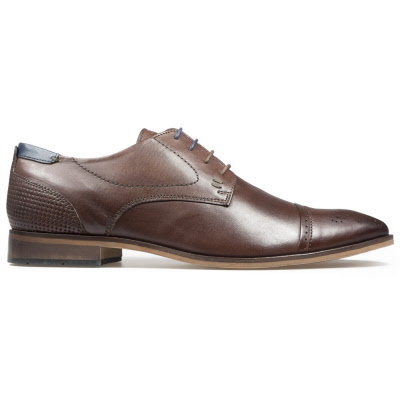 - Tunit soles with distinctive stitching . 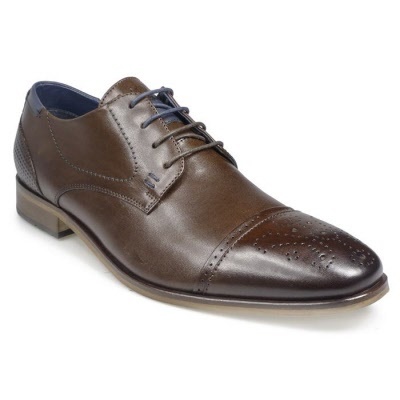 Wing tip brogue with embossed detailing., contrasting laces.